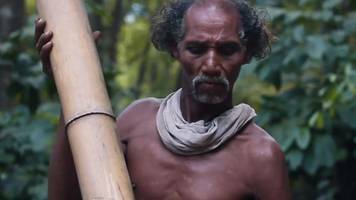 The chief of a dwindling forest tribe in India refuses to abandon his home. 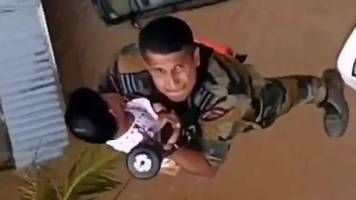 ▶ Videos for "Kerala Floods"
This is how Kerala survived from the floods that hit across Kerala and people were stranded in isolated places. 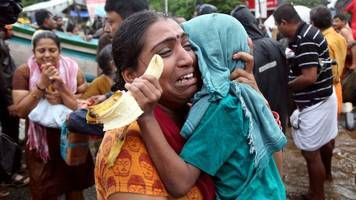 Then with the help of Fisherman and Airforce and Army Kerala survived the scare and we..
Kerala floods destroyed everything. 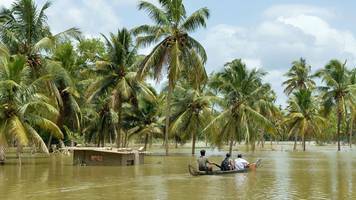 In a video of floods, it was claimed that it was a dangerous flood that came from Kerala's flood. 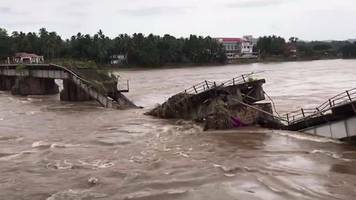 This 3.45-minute video shows that a busy road suddenly takes a..
Chendamangalam (Kerala), Sept 01 (ANI): The devastation and havoc due to floods in Kerala have brought people together showing unity against the disaster. 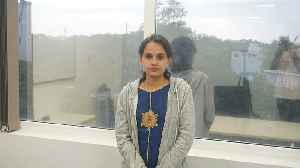 People together are giving their best to help..
Jolly lost her daughter and mother-in-law when their home collapsed due to heavy rain and flooding. 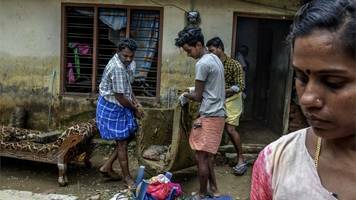 Authorities in the south Indian state say a large number of snakes may be hiding in flooded homes. 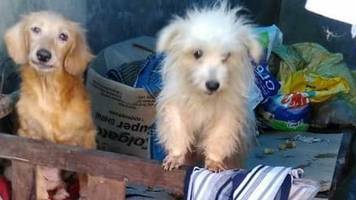 Hundreds of animals have been rescued by volunteers in the flood-ravaged state. 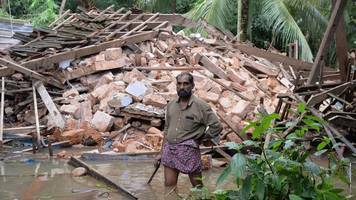 As the monsoon rains begin to ease, a huge relief and clean-up continues in the Indian state. 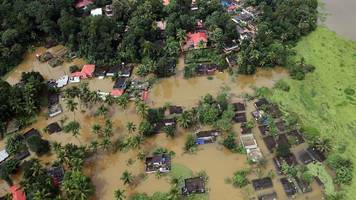 The Indian Open in Kerala is postponed because of flooding that has killed more than 350 people since June. 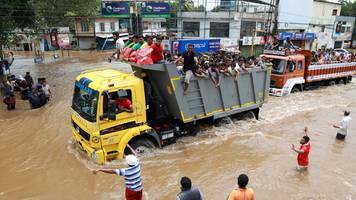 Heavy rainfall in the southern Indian state has been the worst the region has seen in a century. Waters recede in some areas but officials warn of disease spreading among thousands made homeless. 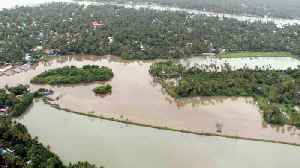 India's air force mounts helicopter rescues in flooded Kerala state, where thousands are trapped. 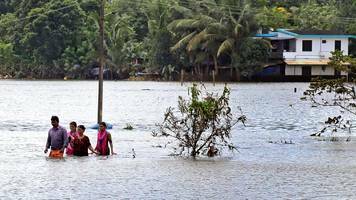 India's armed forces winch flood victims to safety as deadly monsoon rains ease briefly in Kerala. 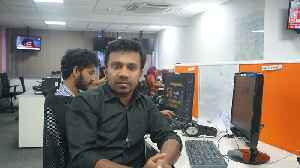 As southern India braces for more rain, BBC reporters in Kerala see the devastating impact of floods. 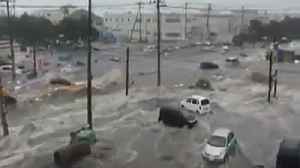 The army steps up rescue efforts to save people threatened by flooding that has killed hundreds. 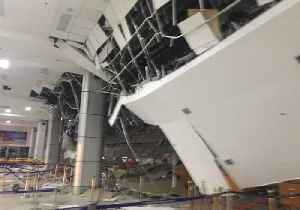 He will see the devastated areas where hundreds of people have died and thousands are homeless.